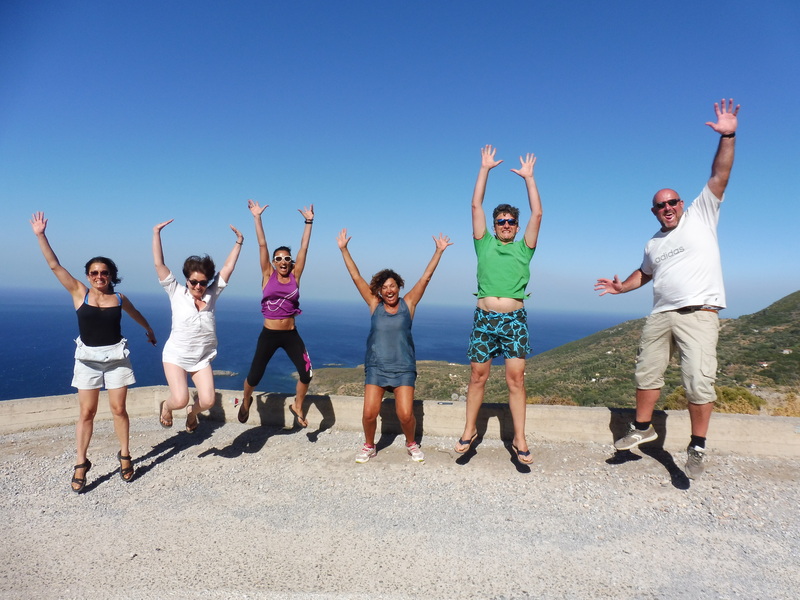 WE ARE PASSIONATE ABOUT YOGA, WE LOVE NATURE AND HISTORY, WE ARE READY TO SHARE THIS PASSION WITH YOU IN ENCHANTED PEACEFUL LOCATIONS. 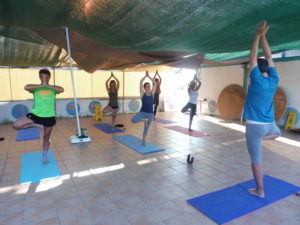 We are a group of truly dedicated yogis and for the last 20 years we have been organizing residential workshops and yoga vacations, in Italy, Greece and other countries. We share the love for Yoga but also for the beauty of nature, history and traditions. 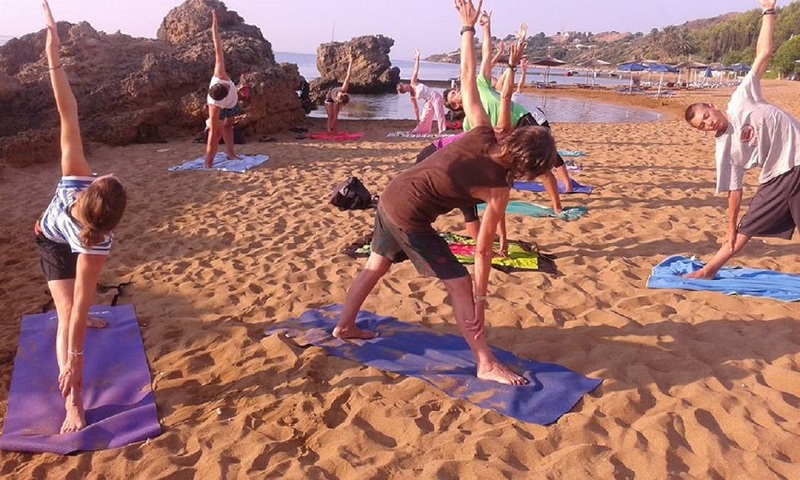 In 2014 we gave birth to the project “Holismos yoga holidays” with the intent of promoting vacations, retreats and training, in the field of yoga and other related disciplines. With great care we have chosen for you special locations in the certainty that sharing the energy of beauty and nature, can only bring real joy, in all those people, that similarly to us, recognize themselves in these values.